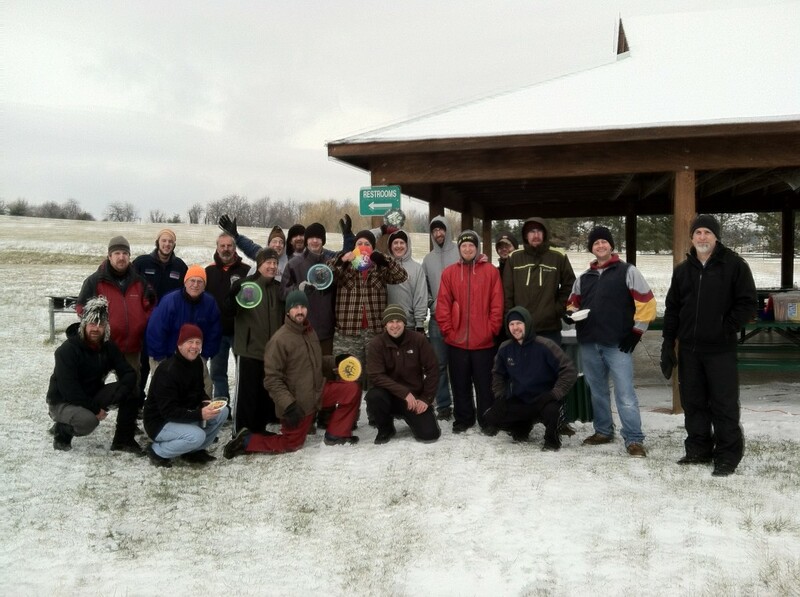 This entry was posted in Events, Ice Bowl, Results by Steve Ganz. Bookmark the permalink. Great time on Saturday!! Thanks again to everyone that brought Chili (clutch!) and helped put it all together! What tees/baskets were used in the Ice Bowl? I played my first round at Franklin today and I’m trying to gauge how I did. Are there any posted results for blue tees/purple baskets? Thanks for the info, Steve. I get my second crack at this course tomorrow. Excited to get out there. What did the other divisions play (tees/baskets) in the results you linked?